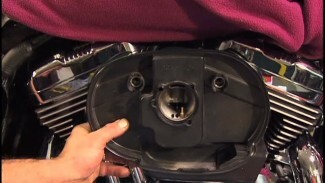 Bob and Mark show you how to remove and replace the Harley front wheel on your Sportster. They teach you the proper way to take off the brake caliper and wheel axle so you can do whatever you need to do to the front tire. 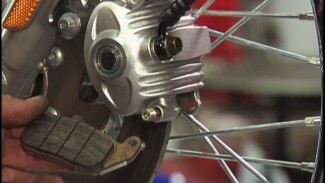 Once the wheel is off you can replace the tire, retrue the spokes or check the rotor.